A candidate in next year’s New Jersey gubernatorial election is hosting a town hall meeting in Brick on Saturday. 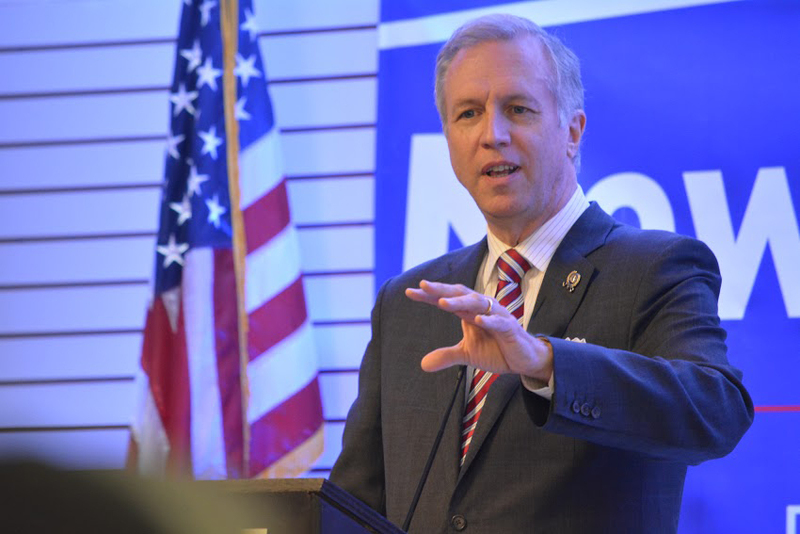 John Wisniewski, who is vying for the Democratic nomination to run, will appear at the River Rock Restaurant and Bar Saturday, Jan. 7 beginning at 4 p.m. The candidate has set up an RSVP form that attendees can fill out. River Rock is located at 1600 Route 70, Brick.